Hugh looked uncomfortable. “They... they said there’d be money,” he said. It was more a confession than anything else. “I’ll make sure they know,” Melody said. “What... what day is it?” Hugh asked. “I don’t know,” Hugh said. Hugh shook his head the smallest bit and grimaced. The drugs were helping, but they didn’t take care of everything. “Do you believe in them?” Hugh asked. Hugh started laughing. It was a worried, troubled laugh. “Saved my life,” he said. He shut his eyes and kept them closed for a long time. When he opened them, they were red. “Saved my life? An angel killed everyone else on that plane. “We took off in Philadelphia a little before seven at night. Supposed to get to LA around ten-thirty. Time zones, right? We were over the midwest, damned if I know where, when we hit that storm. It was bad. Black clouds all around. I mean pitch black. Then rain started beating down. Hail, snow, sleet, pounding against the window. 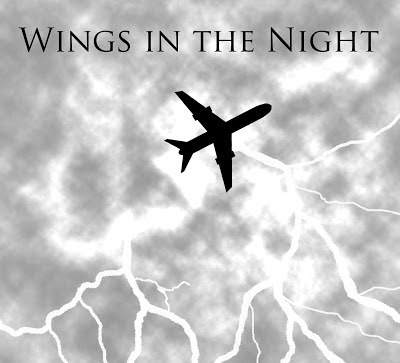 The pilot, he came over the radio: we’re experience turbulence. Please stay in your seat. Turbulence. “There was a woman sitting across from me, sort of diagonally. I couldn’t see her that well. I was in a window seat, but I could hear her talking to her kid, saying they were lucky, because it was snowing for Christmas. I guess that’s the kind of thing you tell kids. I don’t know if I’d have thought to say something like that. I wasn’t the best father when I had the chance. “There was lightning. Lightning all round. But I don’t think the plane got hit. Some guy a few rows back started saying we were going to die. I heard people trying to shut him up or comfort him. I just thought he was a nut. I mean, the storm was bad, but I travel a lot. And sometimes you see weather you can’t believe. But you always get through it, right? Those planes are made to take whatever nature throws at them. But this time... that guy was right. This time, we weren’t landing. Hugh paused for a moment. He inhaled slowly and shook as he breathed out. “Was this the angel?” Melody asked. “He... he was a big guy, but not huge. I’d say, six foot six, maybe. He was wearing white robes. They whipped around him in the wind. He had wings, too. They were golden. Not like the metal. More like... like a hawk, I guess. He didn’t have a halo like in picture books, but it was like there was light coming from him. I could see him like it was day. 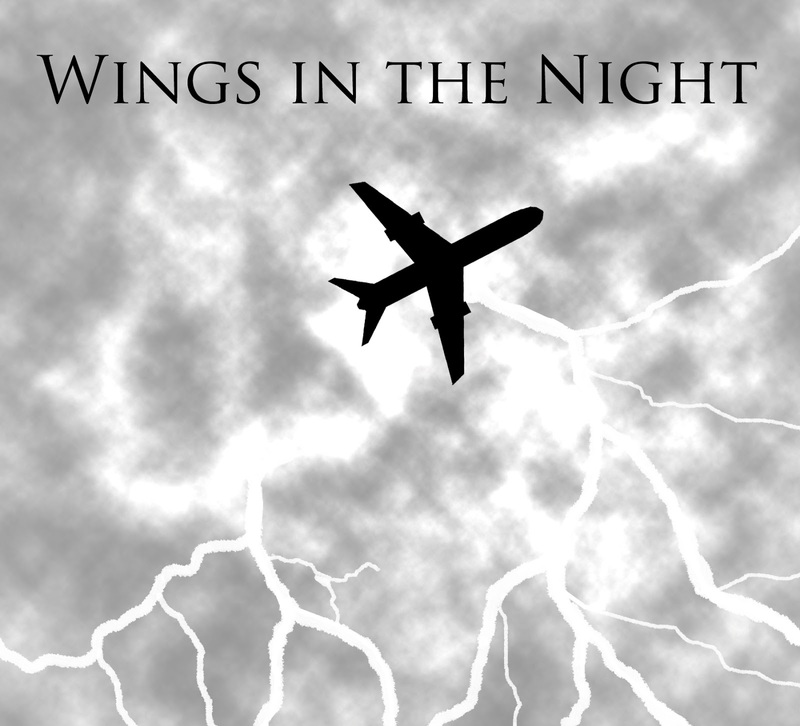 “He flew at us and perched on the plane’s wing. His face was like stone, like it was carved out of something. I don’t mean it was colored like that: it was colored like... like skin. But it didn’t move like there were muscle or anything underneath. “We sat there, just in awe. I heard people crying, praying, and this one old woman just started shouting, ‘Thank you.’ I guess we all thought he’d ended the storm, that he’d saved us. It happened so quickly. He lifted a hand and suddenly there was a sword in it. It hadn’t been there a second before: it just... appeared out of thin air. Then he lifted his head and stared at us. Then he swung the sword. “Thank you,” Hugh said, while she left. He lay in bed, barely listening to the doctors and nurses who came in. His eyes stayed glued on the window. And he waited.